When displaying large amounts of data it's often best to only display a portion of the data, allowing the user to step through the data ten or so records at a time. 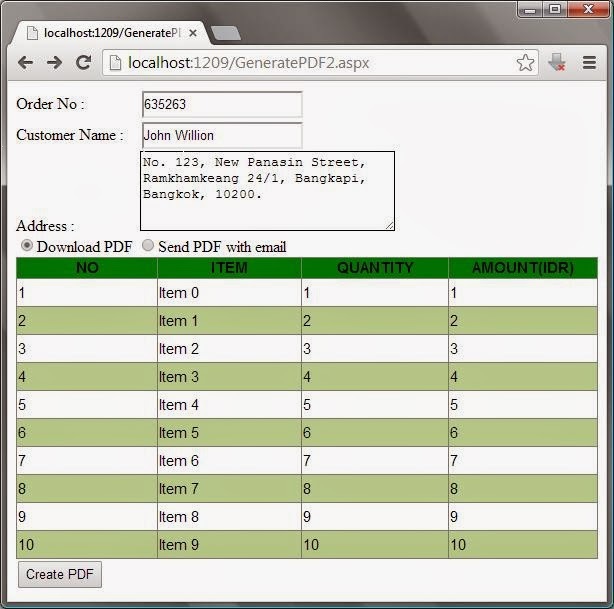 Additionally, the end user's experience can be enhanced if they are able to sort the data by one of the columns. Custom paging and sorting is the best solution for this case. 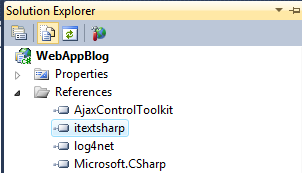 You can see the gridview custom paging and sorting using T-SQL post here. 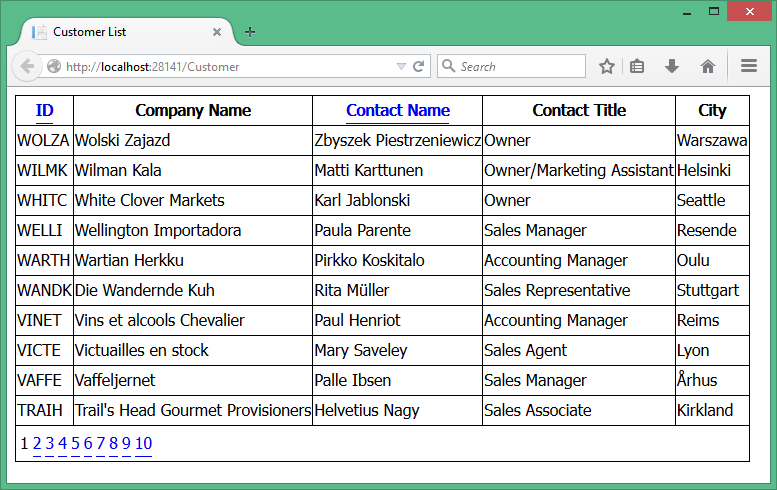 In this article I will explain how to populate the ASP.Net GridView control from database using LINQ and how to sort GridView row using its SortExpression property. 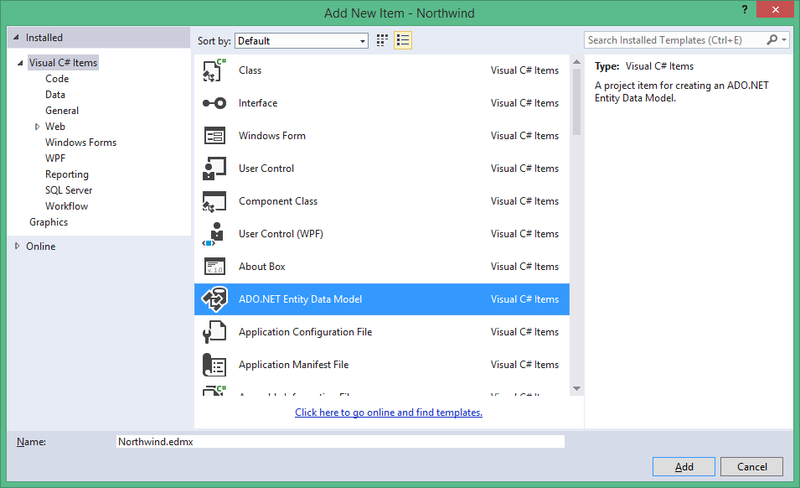 For this sample to work you will need to download the Microsoft Northwind database here. 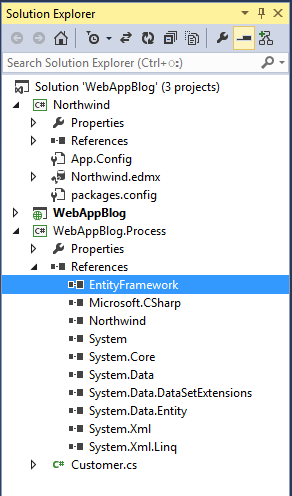 After adding "Northwind.edmx", build the project. 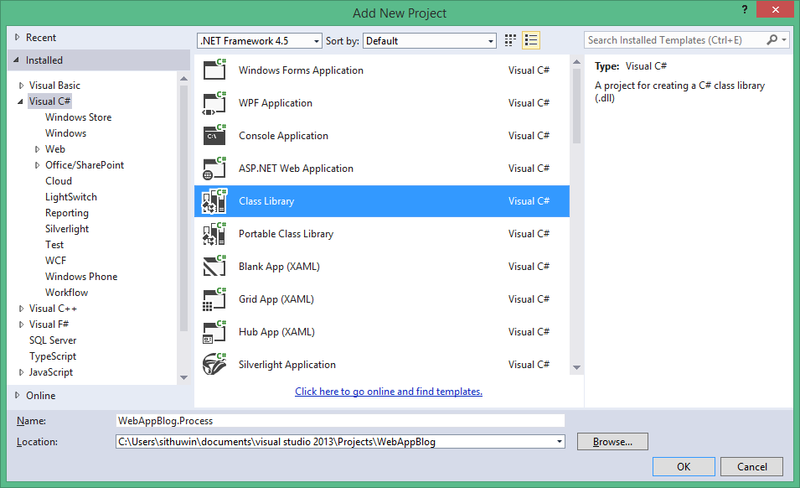 Secondly, create one more Class Library "WebAppBlog.Process". After adding "Customer.cs", build the project. 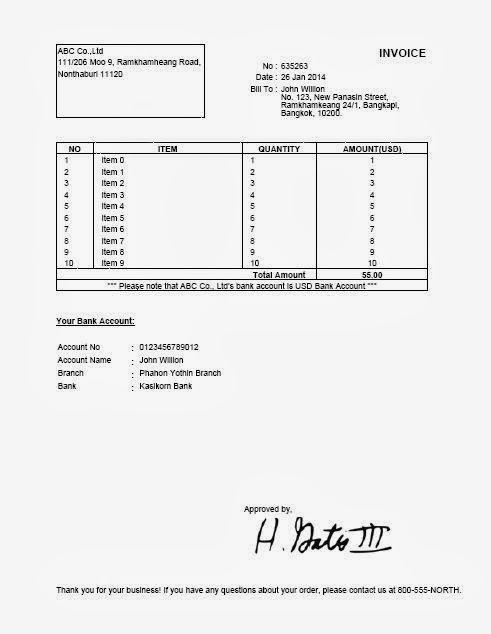 <asp:GridView ID="gvCustomer" runat="server" AllowCustomPaging="True" AllowPaging="True"
That's it. Thank you! Happy Christmas! We often have to display Alert Dialog for the end user to show message about information or error. Here I show you how to create Alert Message Box using ModalPopupExtender in User Control. By using User Control and Master Page, it can be re-used elsewhere in the site. //Call Master's ShowMessage method whenever you want to show Alert Dialog. //Pass the Url parameter when you want redirect to somewhere after OK button press. That's it. 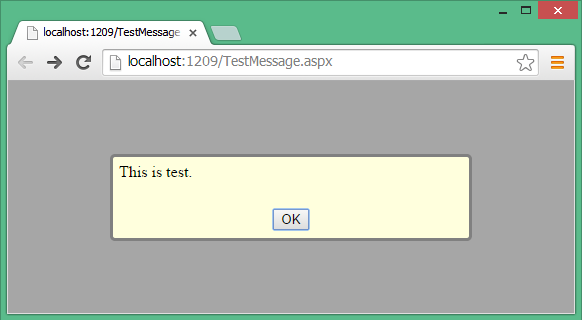 When you run "TestMessage.aspx", it show the Alert Message. By clicking "OK" button, it close. 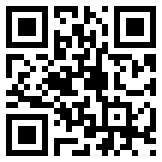 Otherwise, it redirect to Url you pass. When we use the single page pattern, we have to use Modal Dialog or popup to accept the user input or to display the context information. 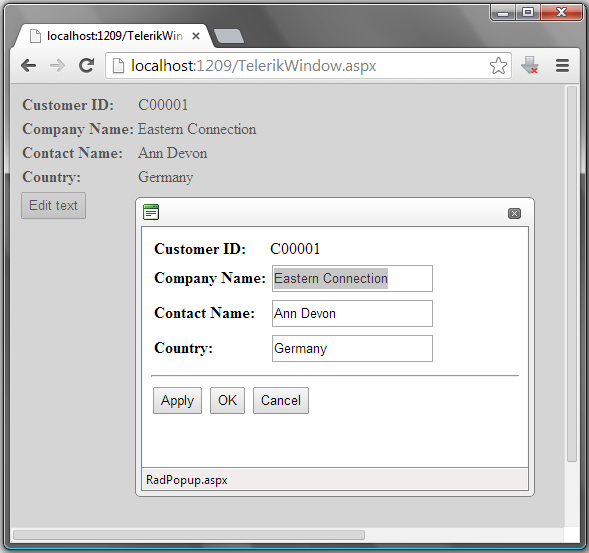 Here I use the Telerik RadWindow to pop up the whole .aspx page as Modal Dialog Box. RadWindow is a part of the Telerik UI for ASP.NET AJAX suite. It is a container that can display content from the same page (when used as controls container) or it can display a content page, different from the parent one. In the second case, the control uses an IFRAME and behaves like one. This post is related with the second solution.I used the Telerik trial version here and added "Telerik.Web.UI.dll" to my project solution as References. <telerik:RadWindowManager ID="RadWindowManager1" runat="server" Modal="true" ReloadOnShow="true" Width="400px"
That's it. Whenever you click "Edit text" button, it pops up "RabPopup.asxp" page and then change the data and press "OK" button, it closes Popup page and then rebind the parent page and update the data to display. <asp:GridView ID="GridView1" runat="server" AutoGenerateColumns="false" Font-Names="Arial"
How to fix "The Remote server returned an error :(407) Proxy Authentication Required". © 2011 Aspmemo.net. All rights reserved. Powered by Blogger.